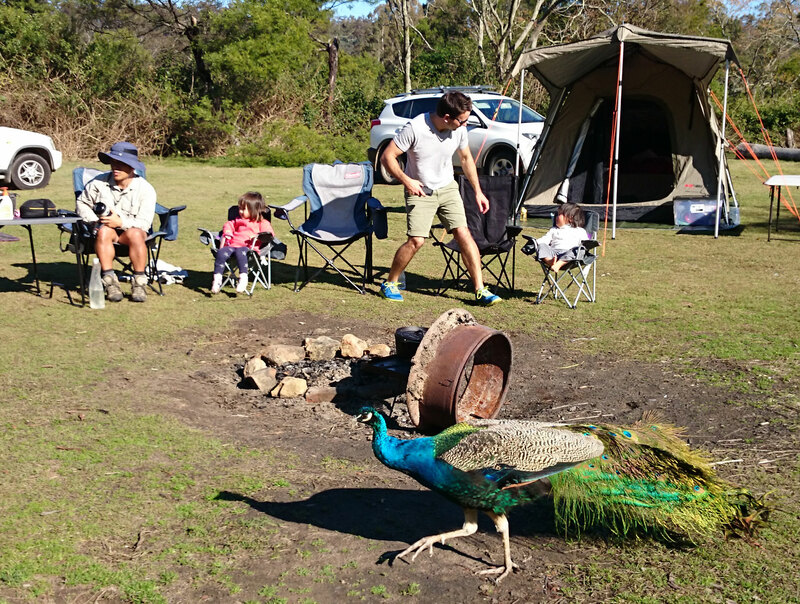 Coolendel is more than just a campground; an escape to Coolendel is an outdoor camping adventure! You can camp wherever you like, whether it’s a secluded spot near the trees, right by the open fireplace or even in one of our cabins. Soak up the sounds and scents of the Australian bush, away from city lights and modern distractions, or embark on a wombat spotting walk. These giants of the bush don’t mind onlookers as they munch away on the delicious Coolendel grass! During the day there are bushwalks galore to enjoy, including short strolls and difficult climbs for the more experienced adventurer. 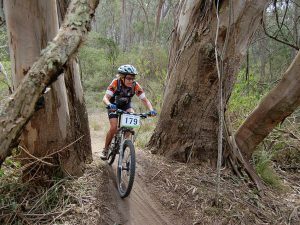 Other popular activities include mountain biking, with both family friendly trails and more challenging trails on offer, while the Shoalhaven River is excellent for both canoeing and fishing. Coolendel provides an excellent base to search the remote areas of the Shoalhaven River and Yalwal Creek for Australian Bass and Estuary Perch. As one of Australia’s most outstanding freshwater sports fish, Bass are strong and fast through the water so any angler’s first large Bass will be remembered for a lifetime. Most Bass specialists use small to medium sized cast floating lures, although trolling is effective at times. Surface lures are especially effective on Bass, although a degree of skill is usually required. It is recommended that you allow any lure to float on the surface for some time before retrieving it with occasional pauses. Bass are easily spooked, so keep noise to a minimum and wear subdued clothing. Coolendel supports the catch and release of Bass and Estuary Perch. The Coolendel kiosk sells lures and fishing licences. For information about recreational fishing regulations visit NSW Department of Primary Industries. 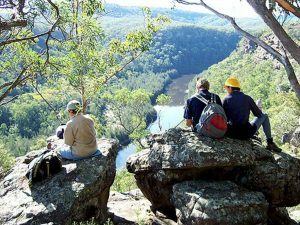 Coolendel offers numerous bush walking trails throughout the park, along the river, or into the stunning Morton State Conservation Area. There is something for everyone – from easy strolls to difficult climbs. Fabulous views can be reached by hiking up nearby mountains, such as Grady’s Mountain. If you are interested in the area’s mining history, you can walk to old mine workings at Grassy Gully Creek. Gold was discovered there by James Barron around the 1890s. A free Walking Guide Map is available from the Coolendel kiosk. It features popular marked trails and provides the approximate duration of each. Coolendel is a place where hundreds of children have learnt to ride a bicycle. There are many flat trails or green open spaces which are perfect for waving training wheels goodbye. For those who have already graduated or consider themselves advanced, Coolendel and the surrounding bushland provides a variety of more challenging trails or unsurfaced roads. Coolendel is spoilt with 2.5kms of Shoalhaven River frontage. The name Coolendel came from an Aboriginal word meaning Place of Angry Waters. Whilst we have small sets of rapids, the river is much calmer than the name implies. 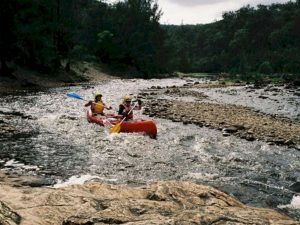 Canoeing is a fun and easy way for the whole family to explore the river and see untouched bushland. 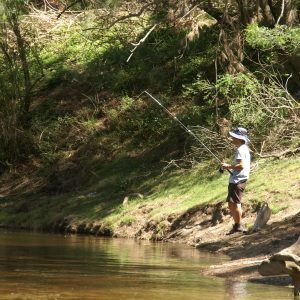 Take a picnic and meander down one of the most scenic rivers in the Shoalhaven. Coolendel has canoes and equipment (jackets, helmets, and paddles) for hire. Alternatively, you are welcome to bring your own canoes or kayaks. 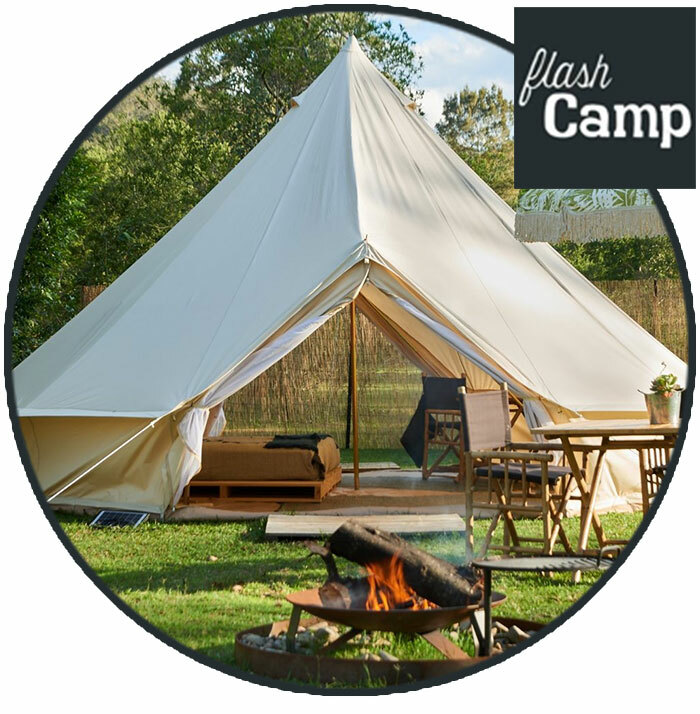 Ready to escape to one of the NSW South Coast’s most beautiful bush camping locations? 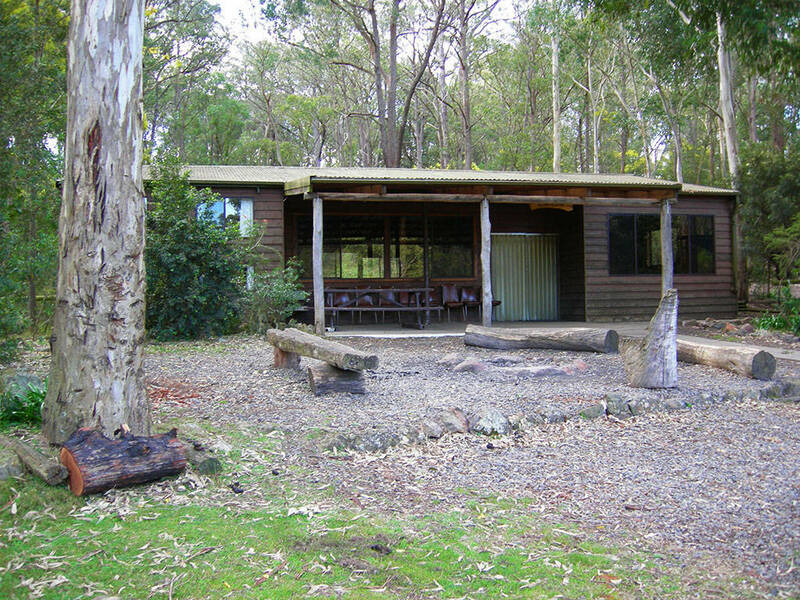 Coolendel offers eco-friendly camping in an idyllic bush setting on the scenic Shoalhaven River. An easy drive from Sydney, you can unplug and unwind for a weekend or a week!